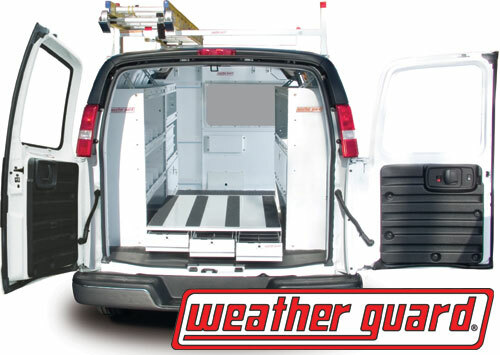 If you need to get your vehicles outfitted with bulkheads and shelving, Auto & Truck Accessories has options from Weather Guard and KargoMaster that will make your work easy. We’re built tough here in Warren, Michigan, and we’ve got tough jobs that require tools to match. Let Auto & Truck Accessories make sure that you’re properly outfitted so that none of Warren’s challenges will give you pause. If you’ve got a lot of tools to move around from worksite to worksite and need to keep them organized and ready to move, our Weatherguard and KargoMaster bulkheads and shelving are just what you need. 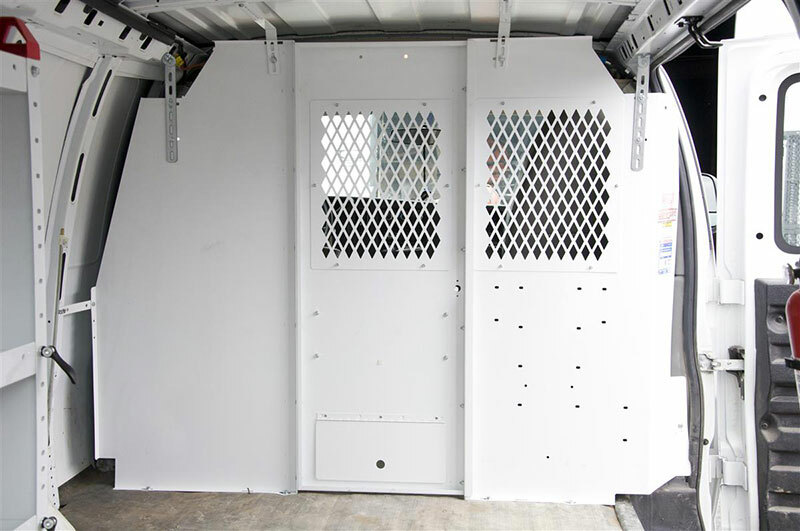 At Auto & Truck Accessories, we get that everyone’s needs are going to be different, so we’re happy to work with you to get whatever bulkhead and shelving configuration you need. Depending on your vehicles, tools, and other factors, we’ll find the right KargoMaster and Weatherguard bulkheads and shelving for you. We’ve worked with a lot of customers around Warren with a lot of tough jobs over the years, so you can be sure that Auto & Truck Accessories has the knowhow to make you ready. Whether it’s bulkheads and shelving from Kargo Master and Weather Guard, to any of the other accessories we install on a regular basis, you can count on us for quality products. Auto & Truck Accessories is located at 8154 E. 14 Mile Road in Warren, MI. Drop by our shop, and we’ll get down to business about what the best options for your vehicles are. Feel free to contact us anytime you have questions. Kargo Master and Weather Guard bulkheads and shelving, and much more, are here for you to match up against the toughest tasks.